Your car's brakes work hard every day to bring you to a safe stop, avoiding incidents on the road and in your driveway. Keeping them in top shape requires routine service and repair. 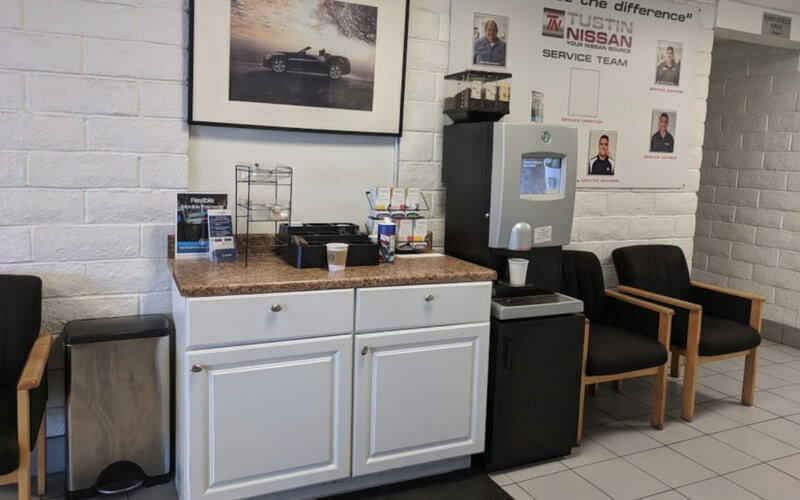 The Service Center at Nissan of Tustin, CA is ready to fix or replace your rotors, calipers, and inspect your brake lines when you start to detect a spongy pedal, pulling to the side, or simply hear a nasty noise every time that you head off to work. Today's anti-lock brake systems are smarter and often provide a service reminder when your pads begin to wear out or if your rotors become warped. If your brake service light is glowing, now is the time to give us a call and schedule a quick brake inspection. 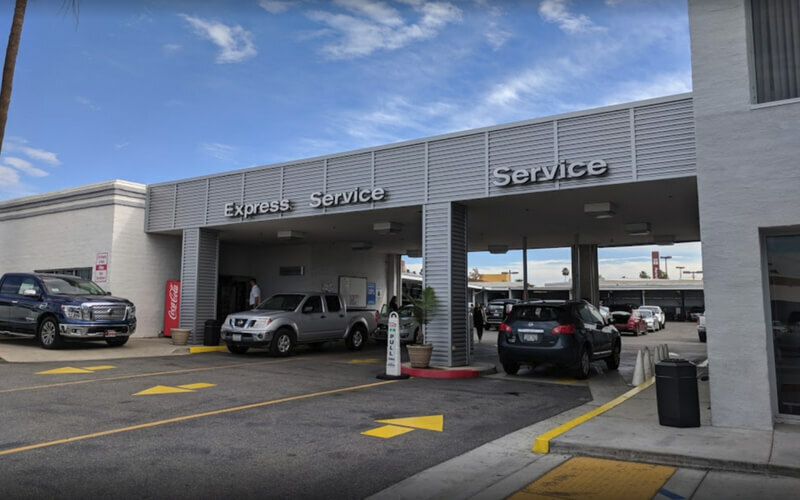 We are able to determine if you need your brake lines flushed, the pads replaced, or if it is something more serious, like a master cylinder failure. Signs of wear often appear long before your brakes completely fail, which is why having your brakes inspected during other routine maintenance visits like an oil change is always a good idea. If you ignore the grinding, increased stopping distance, and vibrations in the brake pedal, you could find your car flying through an intersection during rush hour, creating a dangerous situation for you, your family, other drivers, and pedestrians. 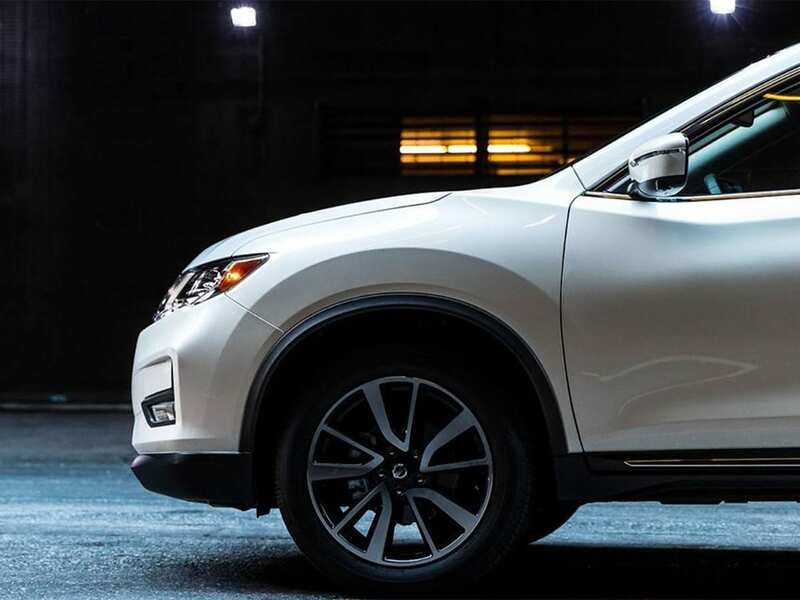 The fully trained mechanics in our service center are able to complete the following repairs using certified Nissan parts. If you want to add some sporting style to your ride, check out a set of red brake calipers and vented ceramic brakes to impress your competitors at the track. Use the easy online form and schedule your next service appointment at a time that fits your hectic schedule. Our certified technicians are trained to complete the job as quickly as possible. If there is no time to wait, our shuttle service can drop you off at your office within 10 miles of the dealership. 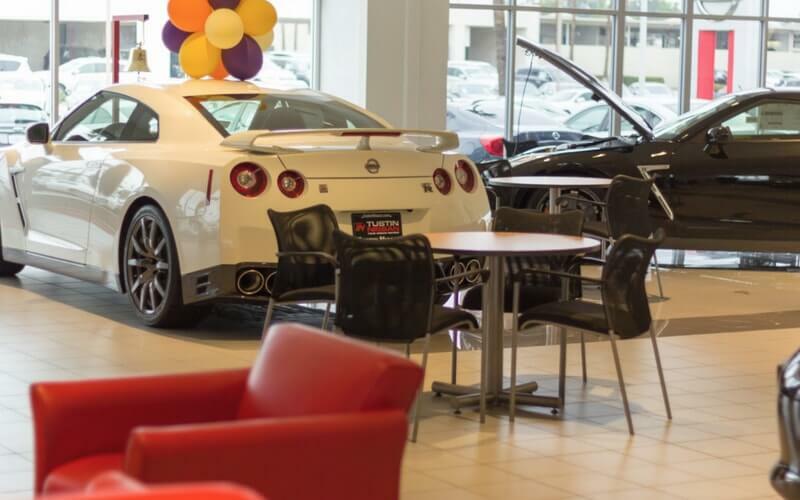 If you would like to speak to a live person, give the Service Center at Nissan of Tustin, CA a call at (714) 617-2515 and we will work with you to get your vehicle repaired and back on the road.